Open files with file extension RMVB - RMVB player. will play .RMVB files right away. 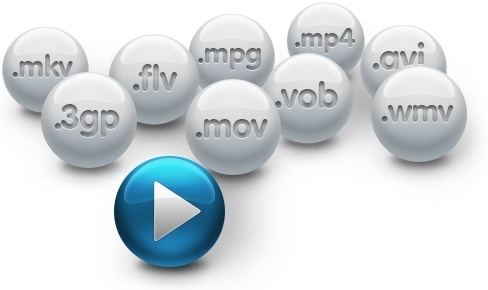 RMVB files are video files in RealMedia Variable Bitrate format, a variable bitrate extension of the RealMedia multimedia container format developed by RealNetworks. Final Media Player will play them. Final Media Player enables you to play 40+ types of video files like RMVB, 3GP, 4XM, ANM, ASF, AVI, BIK, CDG, CDXL, CPK, DIVX, FLV, GXF, LVF, LXF, M4V, MKV, MOV, MP4, MPEG, MPG, MV, MVI, MXF, NSV, NUT, NUV, OGM, OGV, PMP, RMVB, ROQ, RPL, SMK, SWF, TXD, VMD, VOB, WMV, XMV, XVID and YOP.